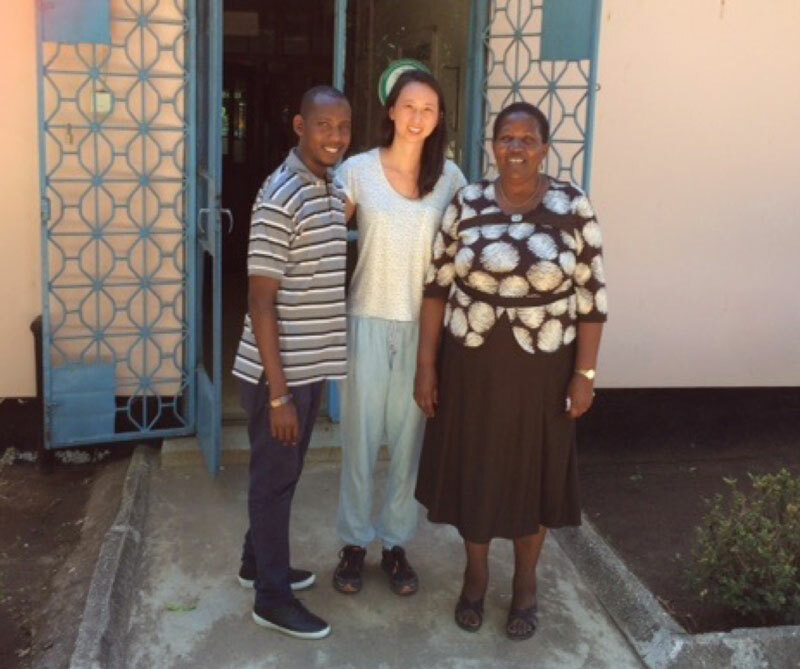 Thanks to the Crawford Fund in New South Wales, University of Sydney student, Natalie Ratanawongprasat travelled to Tanzania on a month-long research trip. 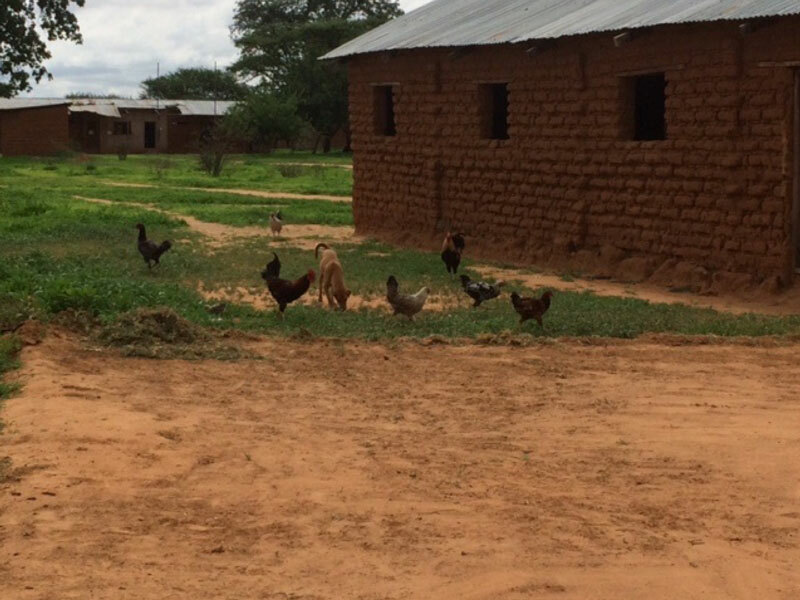 With over 32 million chickens in rural Tanzania, belonging to an estimated 3 million households, poultry and egg proteins are a valuable source of nutrition, particularly in a country where malnutrition and stunting rates of children are still high (~40%). In addition, women are often the ones responsible for raising household chickens, which is important as any income they make is more likely to be invested into education and nutrition for their children. However, Newcastle disease (ND) has been a major constraint on poultry owning households as high mortality rates can mean that they can suffer sudden income and nutrition loss, and discourages investment into flocks. During Jan-Feb 2018, I travelled to Tanzania to be involved in the NKuKu4U project. The aim of this project is to reduce childhood undernutrition by helping women to improve poultry and agricultural practices. This is done through local initiatives that enhance traditional livestock-crop systems providing a sustainable solution to improving household income, food security and dietary diversification. One such initiative involves Newcastle disease (ND) vaccination campaigns where the project, with the help of the community, select and train local men and women to organise and implement regular vaccination campaigns in their village. The thermotolerant vaccine provides an effective means of controlling and minimising ND outbreaks, increasing food and income security for these households and supporting women in farming roles. My role in the project was to conduct an external assessment of the progress and performance of the community vaccinators, determine what makes successful vaccinators successful, and try to use this knowledge to help those that are struggling. This was done by conducting interviews with local vaccinators in the field and reviewing vaccination registration forms from previous campaigns which have detailed records of number of chickens vaccinated, gender of farmer and payments received from farmers. From information collected and data analysed so far, I have learnt that the biggest constraint facing vaccinators is not receiving payments from farmers, with only ~60% of farmers paying. Many farmers either cannot afford to pay, pay late or do not end up paying at all. Poor rainy seasons over the past three years have resulted in poor harvests which has meant less income from crops. Although the vaccinators interviewed say that they make enough money to pay for vaccine vials the following campaign, they do not make a sufficient profit to compensate for their time. On the other hand, a positive finding is that farmers are starting to trust the vaccine and understand the benefits of vaccinating, whereas at the beginning of the program they often blamed any deaths in chickens on the vaccine. However, it was also noted that the perception of the vaccine in each village may be influenced by how willing the village leaders were willing to vaccinate. Since the project began, we have seen great benefits for households that regularly participate in the program with significant increases in chicken flock size, amount of eggs and poultry meat consumed and number of chickens sold. As the project heads into its fifth and final year, my assistance with auditing the performance and perceptions of individual community vaccinators will contribute to the goal of increasing the number of chickens vaccinated and ensuring the long-term sustainability of the program. I will continue to work with the project throughout the year and compare the vaccination record books with existing data to ensure accuracy and validity of data. I am very grateful to the Crawford Fund for their support and this opportunity to travel over to Tanzania to spend some time in the field. It has been a very rewarding experience and I have really enjoyed learning about the Tanzanian culture, food, language and people. I would also like to thank my supervisor Prof Robyn Alders for letting me be part of the great work she and the project team are doing. Natalie’s trip to Tanzania is part of our efforts to support and encourage young Australians in study, careers and volunteering in international agricultural research, our International Agricultural Student Awards from Crawford Fund State Committees will be supporting 14 Australian tertiary students to gain international agricultural research experience and expertise.